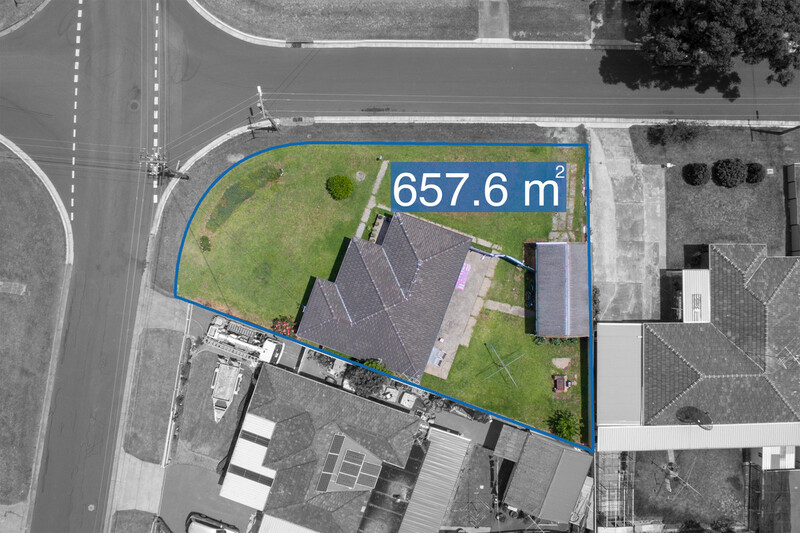 Developers, Investors, First Home Buyers…we have your property!! 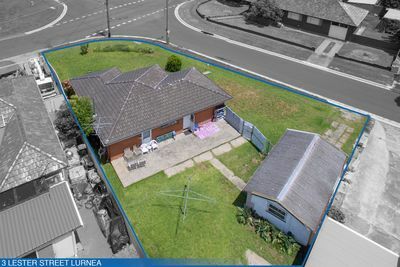 A truly rare opportunity now exists with the chance to secure this first time offered property with development potential. 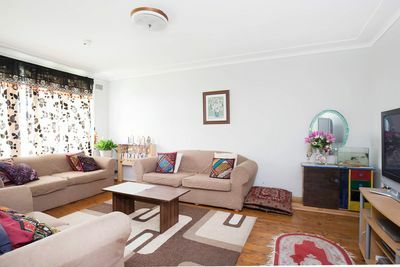 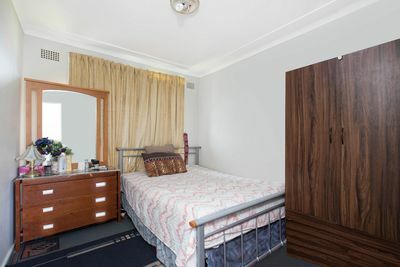 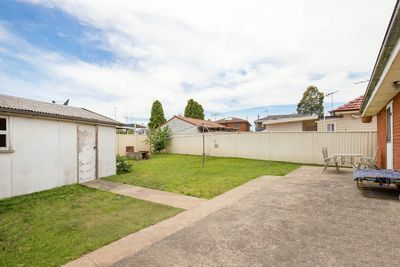 This property not only caters to the interest of developers and investors alike but equally suits the first home buyer who’s eagerly waiting to enter the property market. 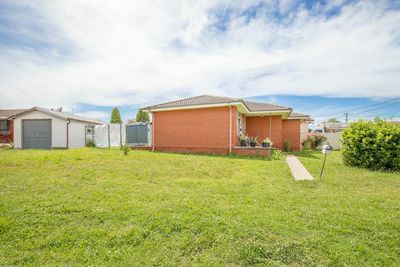 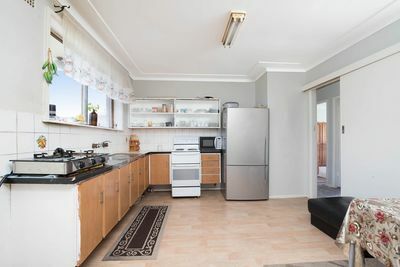 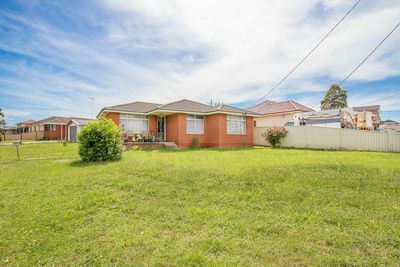 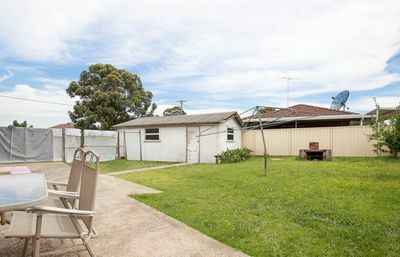 Freshly painted 2 bedroom brick veneer home with separate garage. 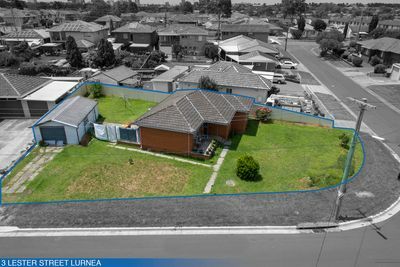 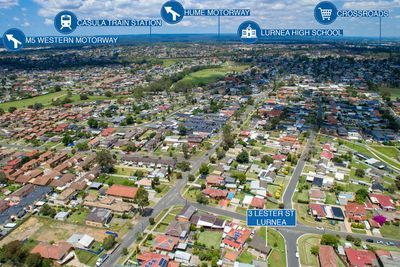 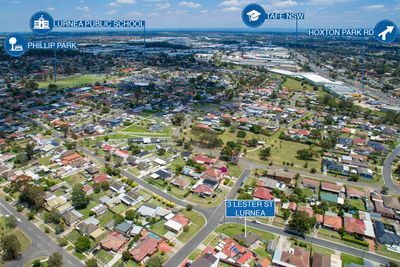 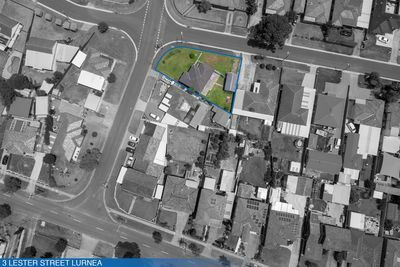 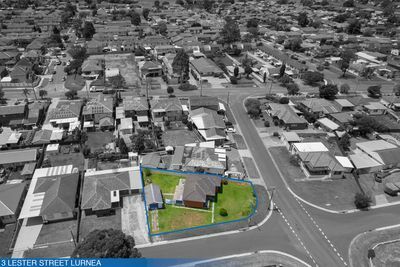 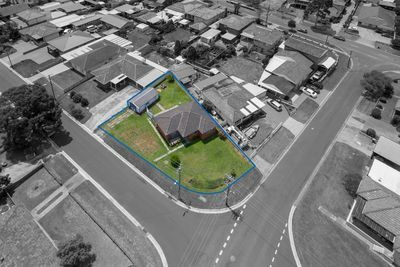 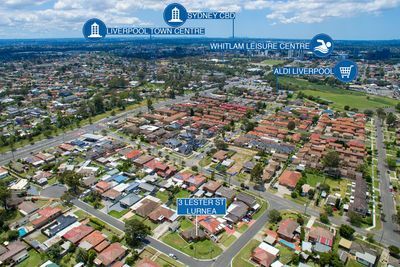 Set in the prime location of Lurnea’s highly sought-after R3 Medium Density development zone which supports a duplex or townhouse development (STCA); combined with a rarely offered 657.6m² corner block providing dual street frontage. 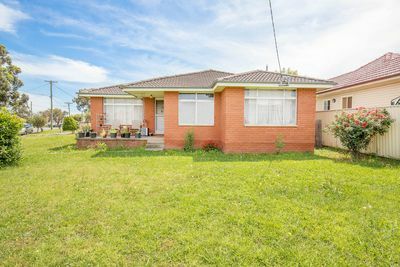 This remarkable prospect is a standalone amongst its competition.